These are the screens that I am getting on my mac's Remote Desktop. When I clicked the button, this is the screen that it takes me to. I used the VNC-Server-6.2.0-Linux-ARM.deb package from Raspbian and installed it on a Pi 3 B w/ubuntu-16.04 Ma'te desktop. I then installed realVNC server on my [custom] DZ68DB w/ubuntu-16.04 Gnome 3. All installations went fine and I am now running a Pi 3 B firewall/router as a headless system. I have not used xrdp which, I understand, is a Windows protocol, and presumably relies on X which is NOT installed on macOS. 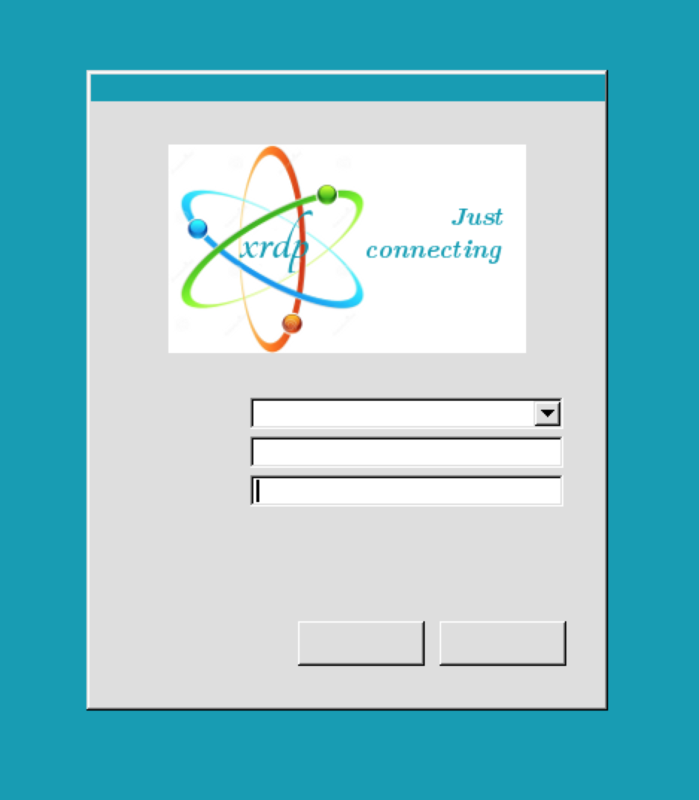 xrdp, tightvncserver and RealVNC are ALL VNC servers, but are mutually exclusive. tightvncserver requires some setup on the Pi, and I have posted answers on how to start on boot. 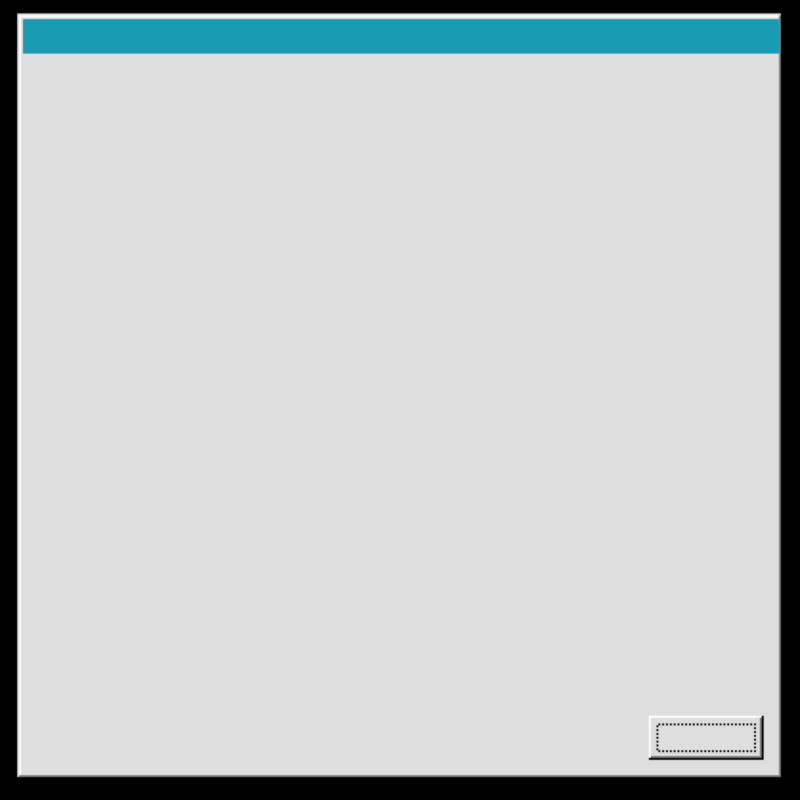 RealVNC requires setup to use headless. Not the answer you're looking for? Browse other questions tagged pi-3 remote pi-3b+ or ask your own question. Does LIRC support 'Everything at Once' remotes?